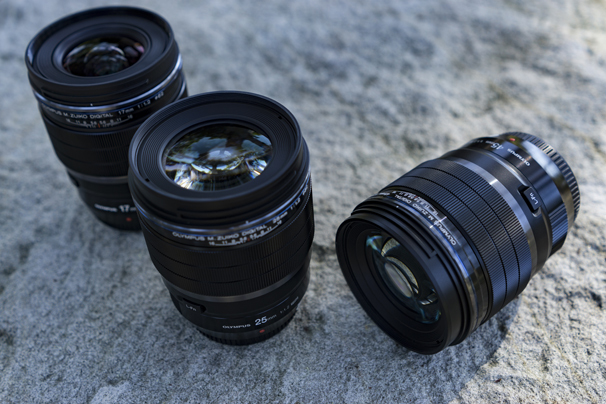 This magical MFT lens trio has been making waves for a while now. For those who aren’t familiar with them, the group consists of a 17mm, 25mm, and a 45mm, all with an f/1.2 aperture. As part of the Olympus M.Zuiko Pro line-up, they’re all optically amazing. Beautifully sharp and incredibly well built, there’s a heavy amount of attention on character, user experience, and feel. Obviously, there are more than just three reasons we love these lenses, but we’ll cut to the chase and list our favourites in no specific order. Probably the most significant feature of these lenses is their feathered bokeh. Popular adjectives to describe this characteristic include: silky, creamy, buttery, pleasing, etcetera, you get the idea. Shoot wide open at f/1.2 and you’ll notice the difference right away. The effect is consistent across the whole set, too. If this look isn’t your thing, don’t worry, just stop down to f/1.8 or f/2 for a more traditional look. Either way, there’s still plenty of flexibility here. Whether you like feathered bokeh or not, the advanced optical construction leads to a very soft, gradual falloff that really helps separate your subjects from their backgrounds. It’s a nice look that doesn’t distract from your main focus. Not surprising, but still worth mentioning. Like the entire M.Zuiko PRO line-up, the three f/1.2 lenses are sharp as heck. They produce an amazing amount of detail and clarity. As you can see in the above image, the PRO lenses resolve an excellent level of detail. Even shooting at wider apertures, there’s still a great amount of sharpness when you get up close for a bit of a peep. If you do a lot of creative editing or photo printing, that’s where you’ll really appreciate having all the extra detail to work with. This is the first thing you’ll notice. Handling any lens in the PRO range feels amazing. They’re well balanced and solid, with smooth focus rings and a really satisfying manual focus clutch. 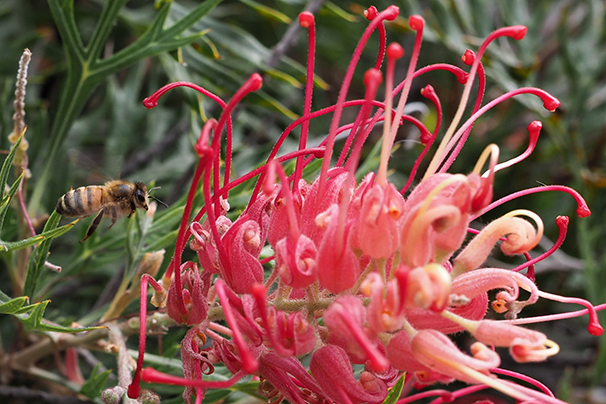 Just push or pull the focus ring to switch in and out of manual mode. It’s that easy. Each of the lenses is hermetically sealed at several points for protection against dust and splashes. This perfectly complements the OMD E-M1 mark II camera which, as you probably know, features the same impressive level of moisture safeguarding. Despite the obvious durability, they are still pretty lightweight and compact. More so than any DSLR lens and body combination, so there’s that. Pair one of these bokeh superstars with an E-M1 mark II body and you get a real sense of the attention to detail and consideration that went into creating this powerful system. With a feature packed, high-end body and an amazing line-up of PRO series lenses, Olympus has really done the hard yards and the result is something truly special. 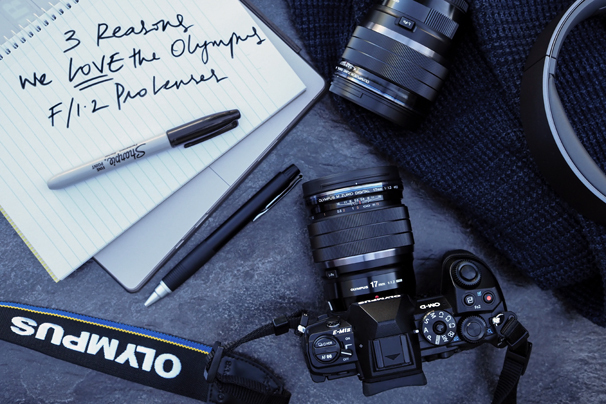 Are you an Olympus fan? We’d love to hear what you think of these lenses! Drop a comment here or on our social media channels!